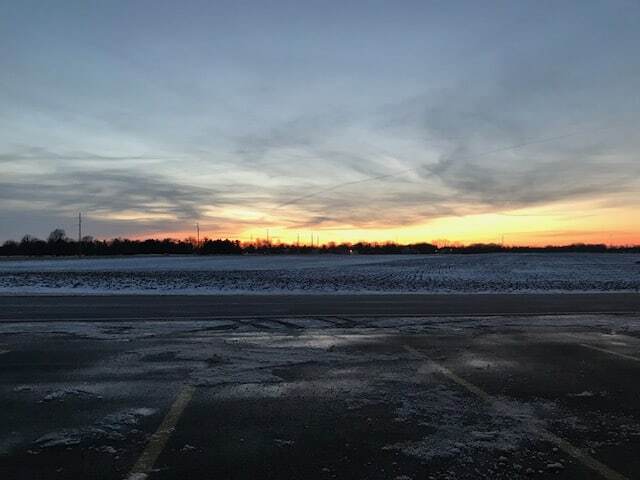 Welcome to the January 2018 Bible reading week 2 summary! 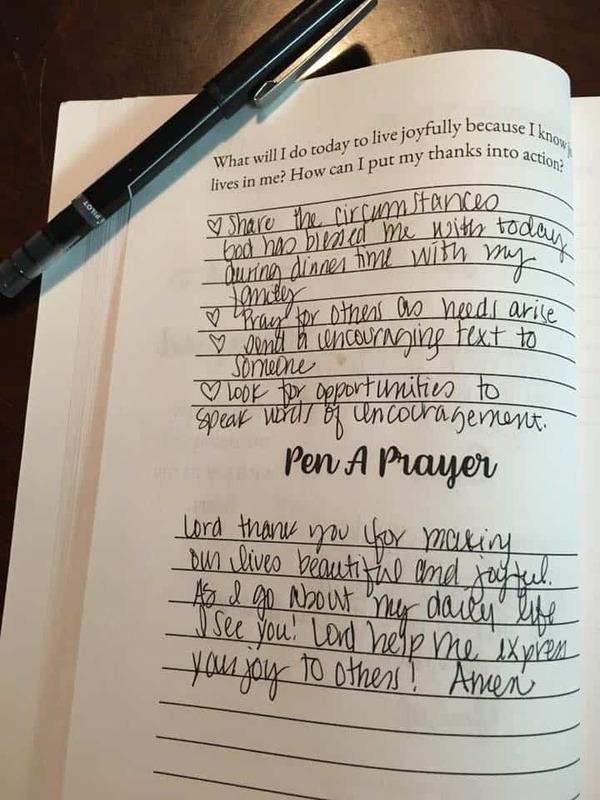 If this is your first time here, we are a community of Bible believers who read God’s word each day. Each month we follow a monthly Bible reading plan and each week, we glance back together over what we read in order to retain it. What a privilege it has been to join together in our Facebook group; I’ve so enjoyed reading your comments and encouragement to one another each day! At the end of this summary post, you’ll find links to all the resources. 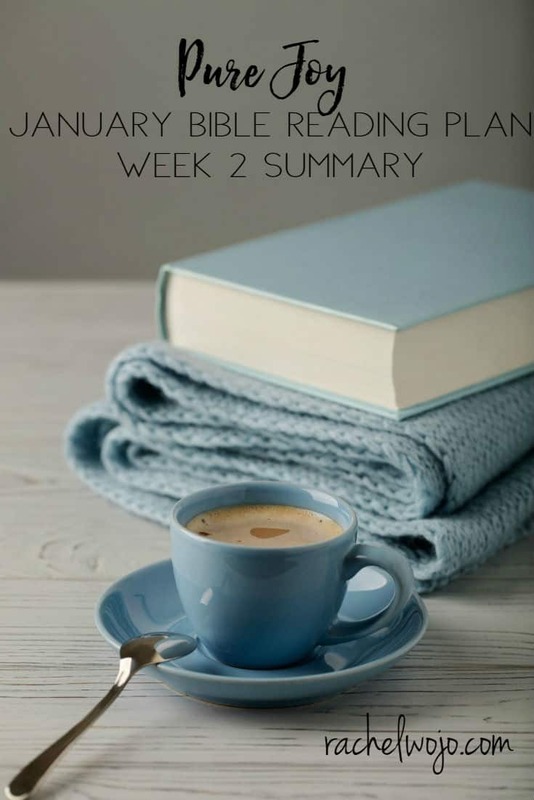 So let’s take a look back at the last week of reading on cultivating a happy heart, ready? Jesus endured suffering for us on the cross so that the joy of salvation would be available for all. He went to hell and back for you and me to bring joy to all the world. In the moments of suffering, he felt forsaken but he did not stop his mission. Wherever you are in life today, whatever you’re suffering, there’s joy around the corner. 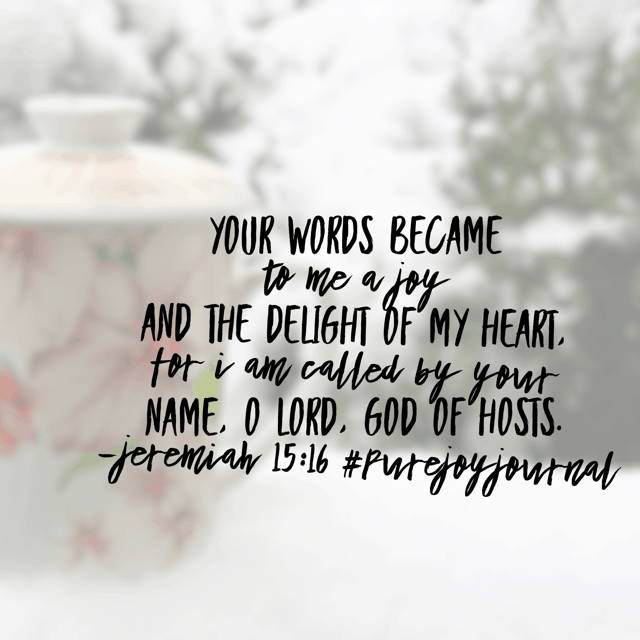 The purest of joy can only be found in Jesus, the Joy-Maker. 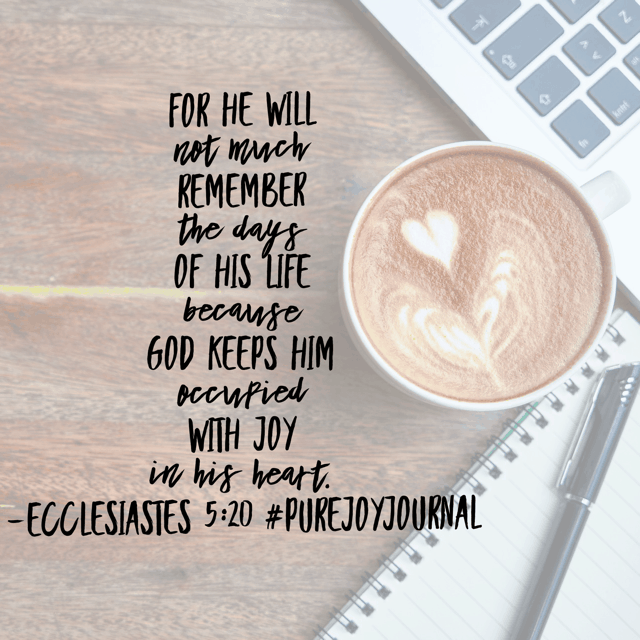 Soak in today’s #purejoyjournal #biblereadingplanand #bibleverse Day 7! 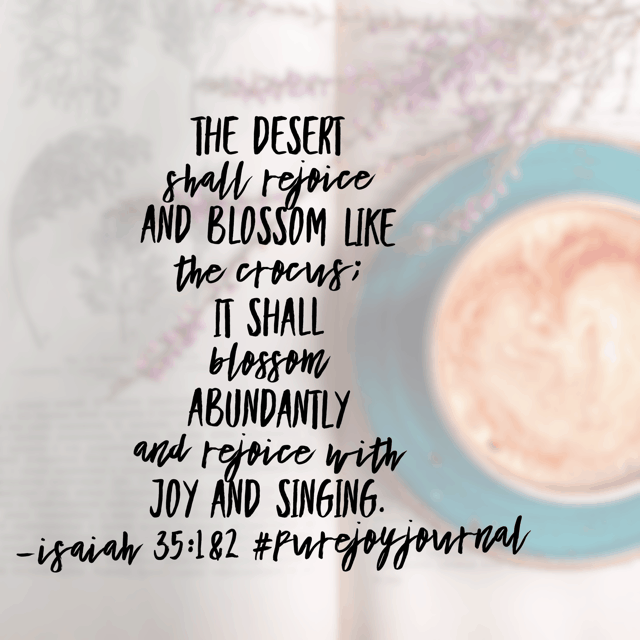 Isaiah prophesies over his people and gives them a word from the Lord like no other in today’s #purejoyjournal #biblereadingplan . No longer would they be scavengers to meet their needs. This desert place where they lived was about to be completely transformed from dry and barren to desirous and beautiful. From wasted to wanted. 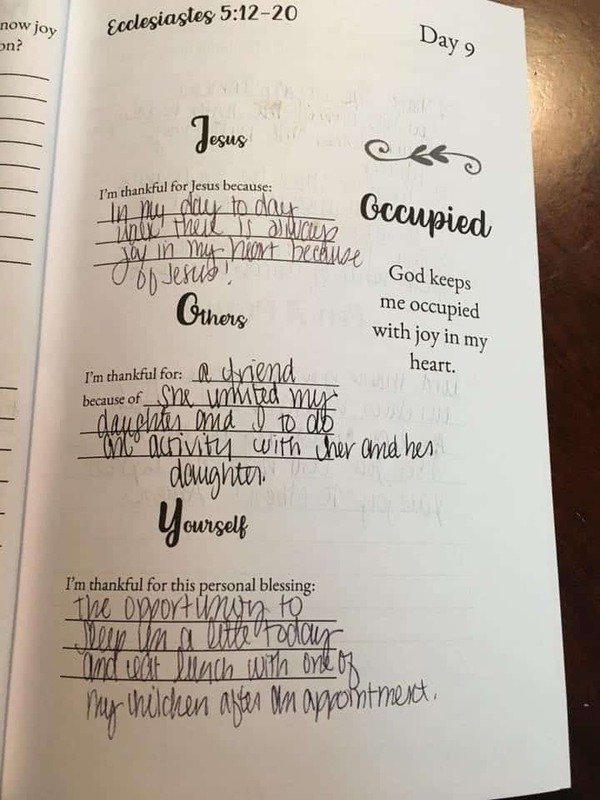 The delirious joy the people experienced at the words of Isaiah can be mine and yours to claim today!!! God didn’t create your desert to be wasted. He created your desert for blossoms, for beauty, for singing and rejoicing! He’s still in the redeeming business!! And so very praiseworthy this morning!! Have a joy-filled Wednesday knowing that your crocus will bloom and it will be more beautiful than anything you can imagine! 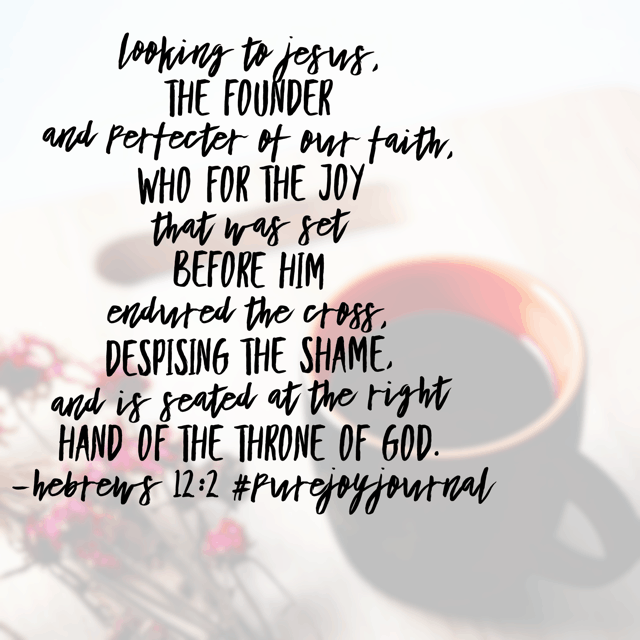 David, the writer of today’s #purejoyjournal #biblereadingplan passage, asks God to cleanse him from sin. But he didn’t just request forgiveness. David missed the closeness of his God. He longed for full restoration, especially the pure joy he had before he chose to commit adultery and murder. 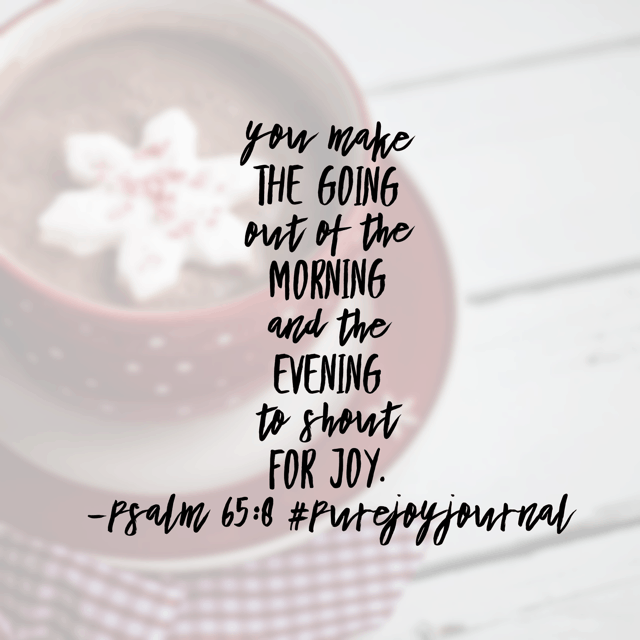 I asked myself this morning: is there anything between me and my God that is prohibiting pure joy? Have a super Saturday knowing that God continually extends forgiveness when our hearts are true to His Word!